These loop bags are ideal for day to day shopping. 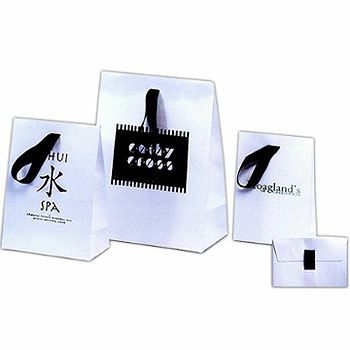 The looped handles give a strong grip and prevent tearing of the bag. 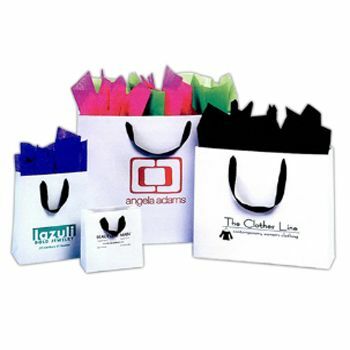 These loop bags are available in bright colors and can be used for more than just shopping purposes. 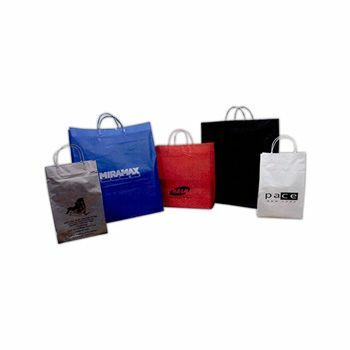 8 x 6 x 14"
16 x 6 x 21"
These bags can be used as promotional bags, in trade shows to give out samples, in retail stores to give the shopping items in. With its clip loop feature, it becomes easier to hold them. 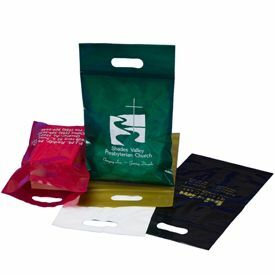 Made from recycled plastic, these bags are eco-friendly and can be used again and again. With our customized imprinting option, you can get them personalized. They are durable and leak proof, and easily cleanable.